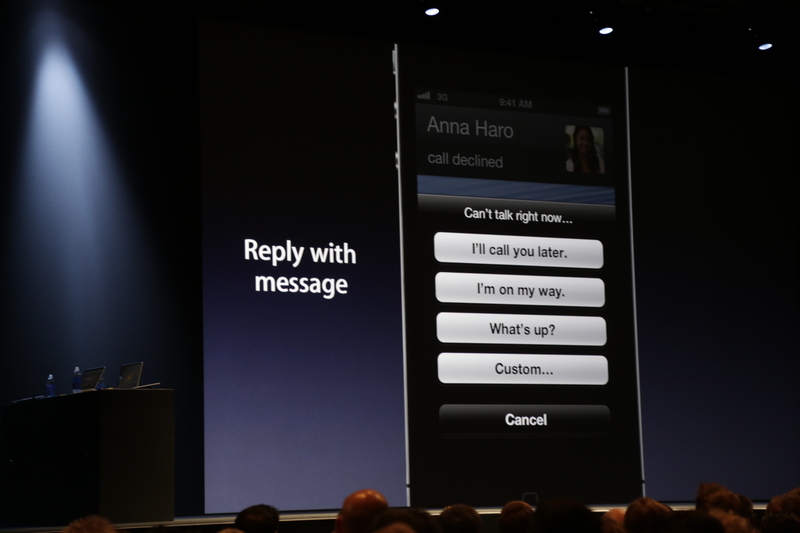 Good news for those of you who actually use your iPhone to, oh, let’s say, make phone calls, perhaps? Apple just announced that the iPhone’s phone app is getting a major update with the new version of iOS 6, which will actually make the iPhone more useful as a telephone. Imagine that! 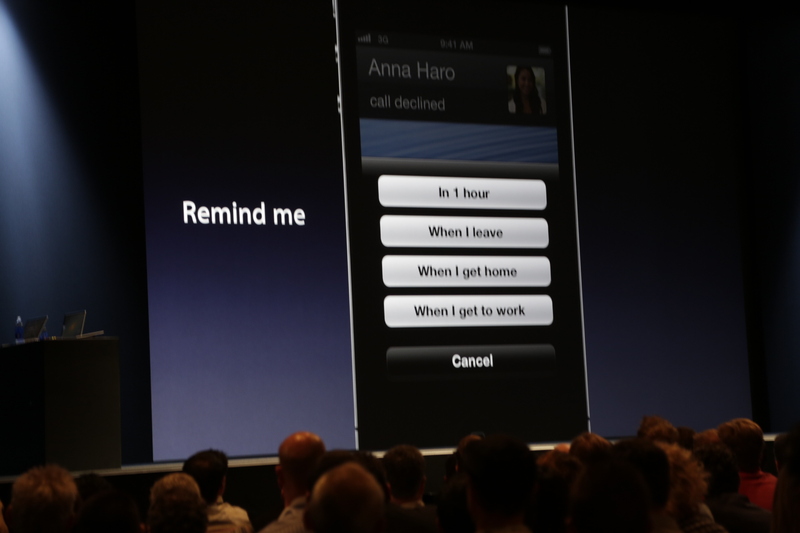 The phone app will receive new features including reminders, do not disturb settings, call screening and more. These features are going to particularly thrill business users to whom making phone calls, not texting and Facebooking, is still the most critical feature offered by their phone of choice. And the update brings many of the settings you would find in corporate phone systems today. Also new is “Do Not Disturb,” a setting commonly found on landline and VoIP systems, but not on mobile. When this is switched on, you won’t get calls or see push notifications appear on the screen (they’ll be in the pull-down menu, though). 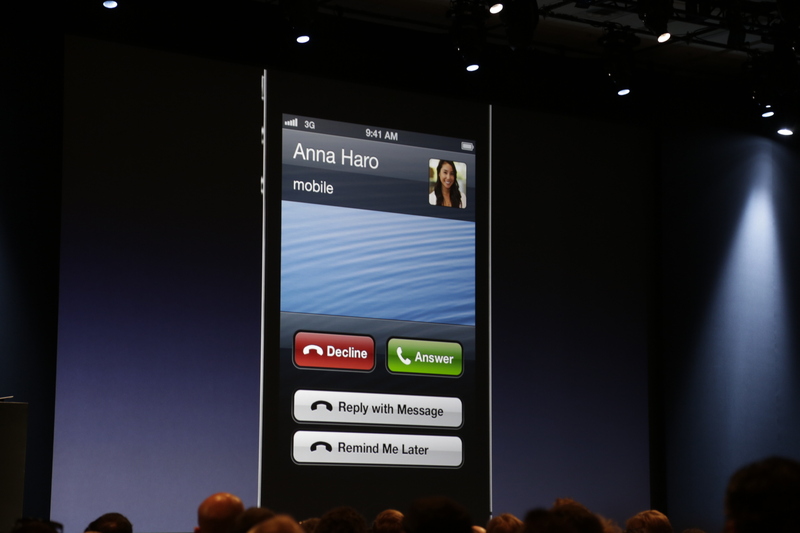 You can also screen calls, ignoring or answering calls from people as you choose. People can be “whitelisted,” too, meaning you can select important individuals (the boss, e.g.) from your contact list, ensuring they always get through, regardless of your phone’s current setting. The person will have to call twice to get through, however. Your phone number is now also being unified with your Apple ID, so if someone calls you on FaceTime, you can answer it on your iPad or Mac. 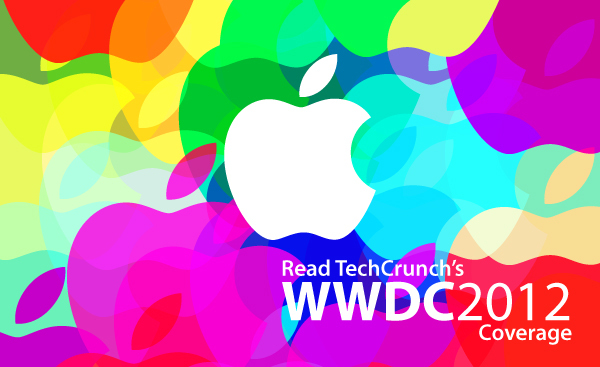 And Apple is doing the same thing with iMessage, as well. FaceTime calls will finally work everywhere, too, including both 3G and 4G networks – not just Wi-Fi, as before. 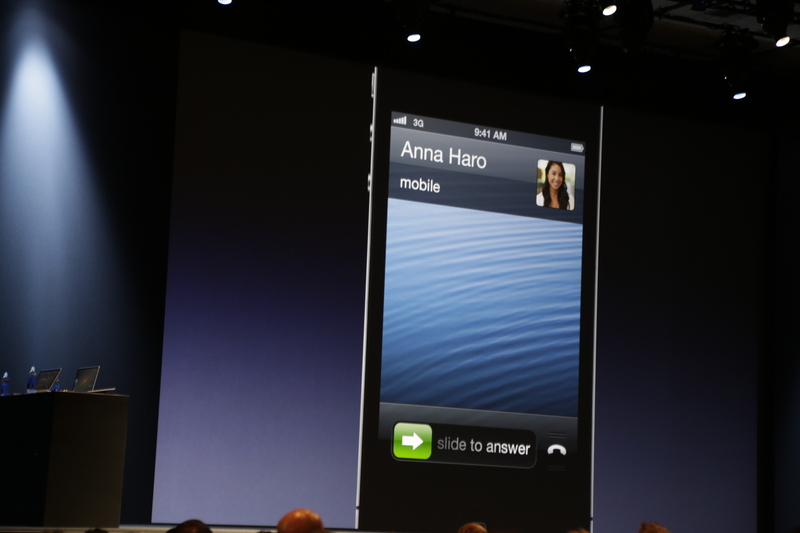 The new version of iOS 6 is due out this fall.